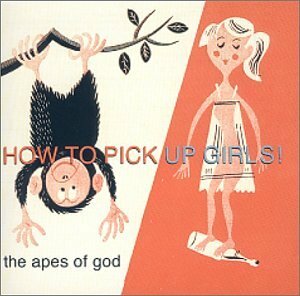 Music for Maniacs: HOW TO PICK UP GURLZ! Totally out there entertainment. Very amusing and very weird. Liked the last track best. Thanks. Just discovered your site. Fascinating. Don't know where to begin, but perhaps I'll start here. Thanks. Welcome, Miles. Scoring with all the babes you can handle is a good way to start any endeavor.